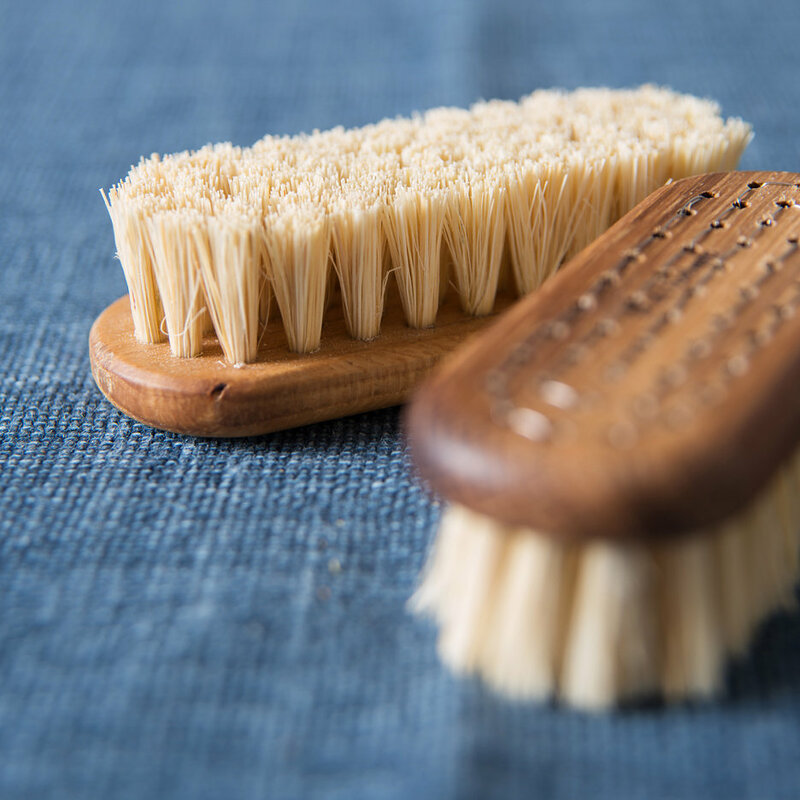 This is THE perfect nailbrush. 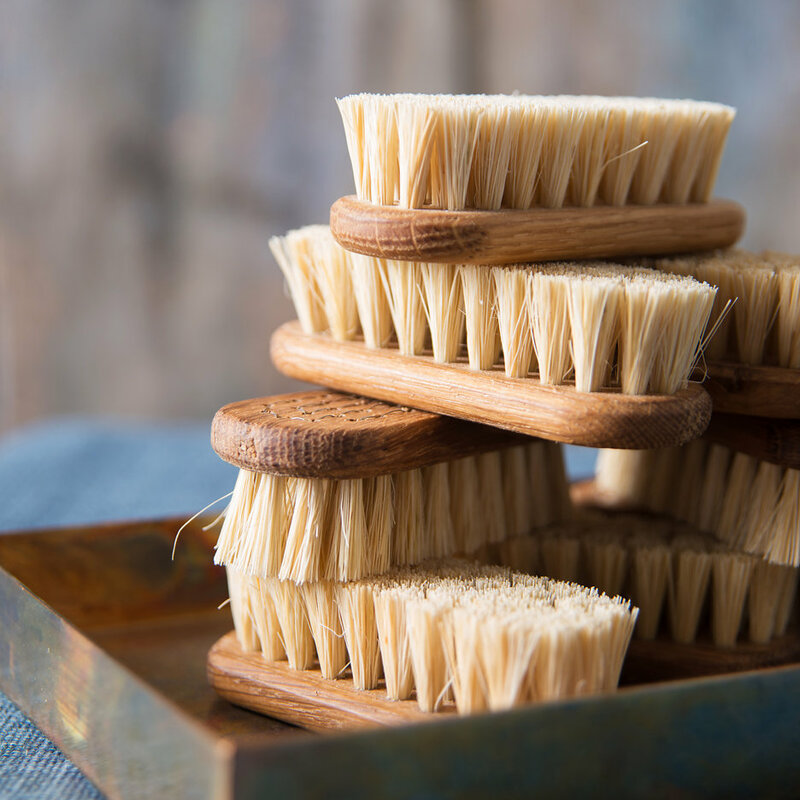 Handmade and built to last using traditional Swedish craftsmanship, these great nail brushes are a stylish and practical choice. 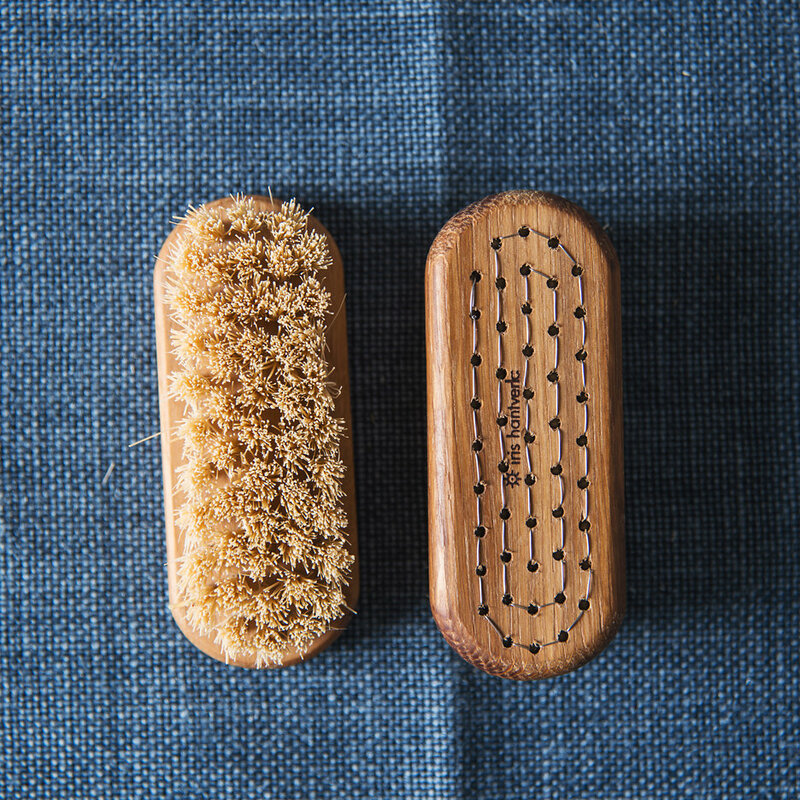 Made from oil treated oak with tampico fibres, for extra scrubbing power, they are perfect for cleaning the grubbiest hands and nails.